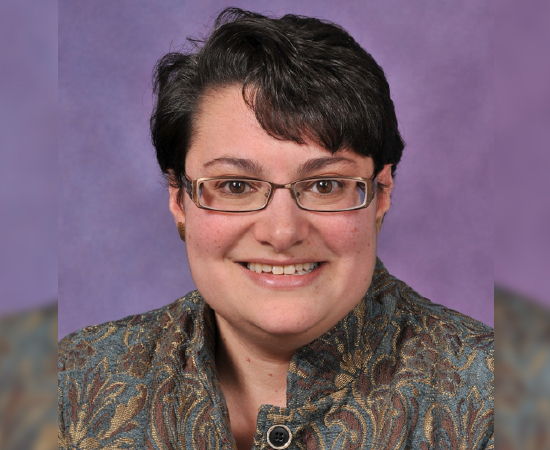 Sherylyn Briller joins Purdue as an Associate Professor in the Department of Anthropology. She will also be a Faculty Associate in the Center on Aging and the Life Course. Briller is a cultural medical anthropologist specializing in the areas of aging, disability, end-of-life issues, and global health. She has a longstanding interest in cross-cultural gerontology and conducted research in Mongolia and in the United States. Prior to this appointment, she was an Associate Professor of Anthropology at Wayne State University. Her major publications include a co-authored four volume series (Creating Successful Dementia Care Settings, Health Professions Press), a co-edited volume (End-of-Life Stories: Crossing Disciplinary Boundaries, Springer) and Designing An Anthropological Career: Professional Development Exercises, AltaMira). She earned a Ph.D. in Anthropology from Case Western Reserve University (CWRU), an M.A. in Anthropology and a Graduate Certificate in Gerontology from CWRU and a B.A. in Sociology and Anthropology from Carleton College. She is a Fellow of the Society for Applied Anthropology, past President of the Association for Anthropology and Gerontology Education and Co-Chair of the Consortium of Practicing and Applied Anthropology Programs. Briller was hired to guide the expansion of Applied and Practicing Anthropology at Purdue.